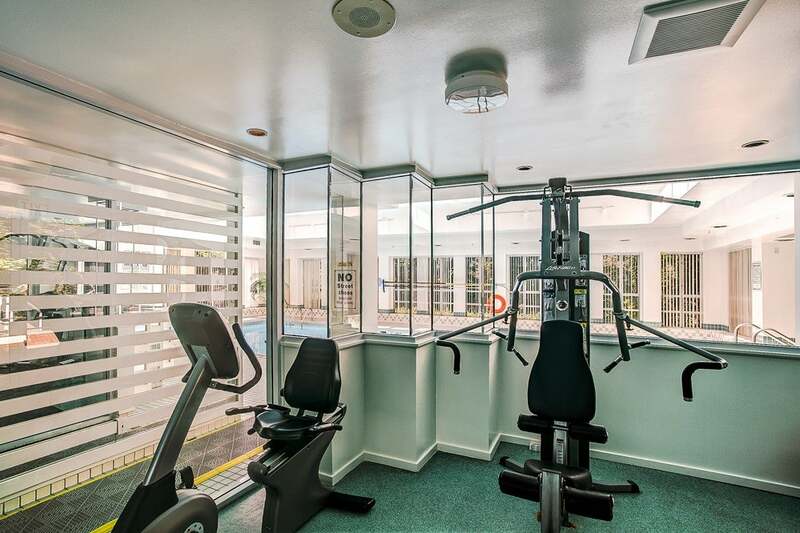 NOT ON GROUND FLOOR, don't let the address fool you. 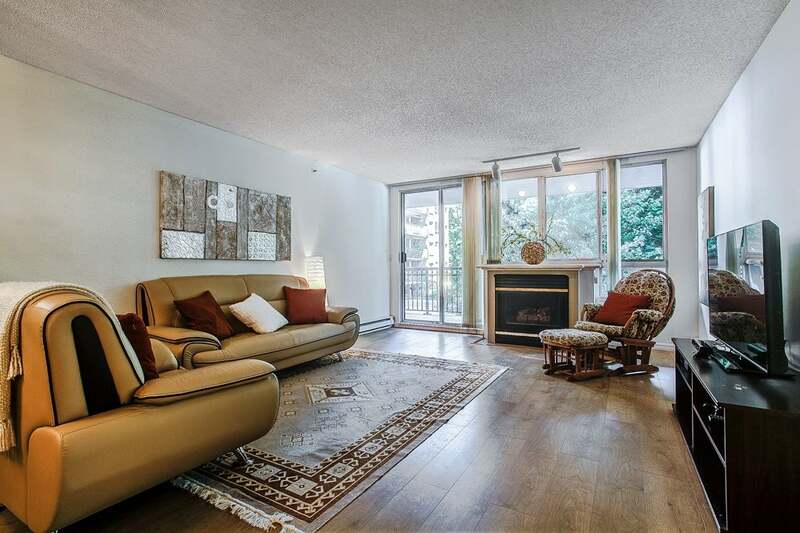 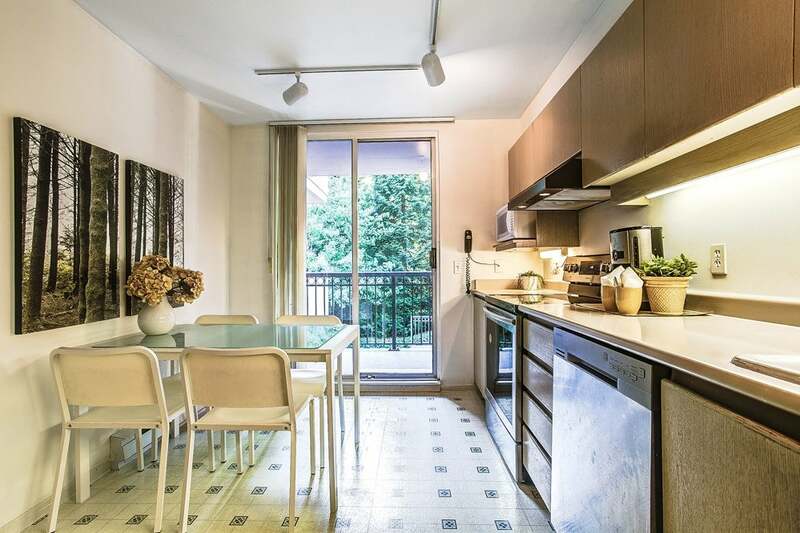 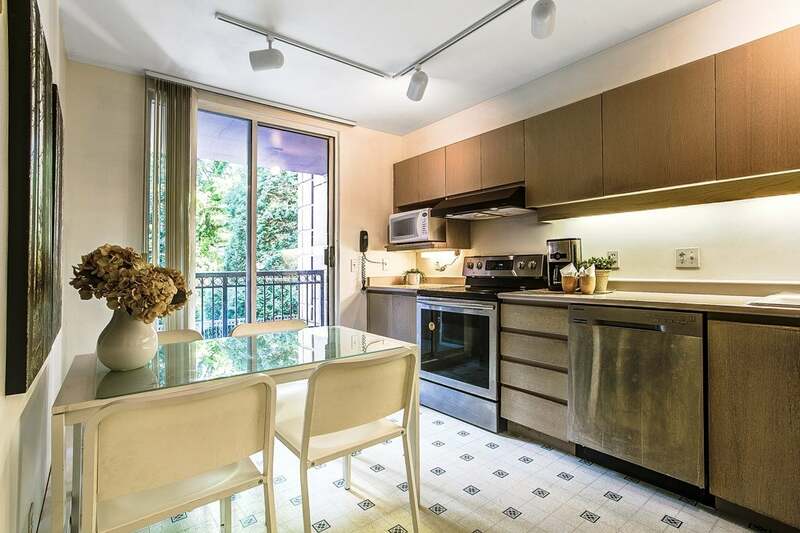 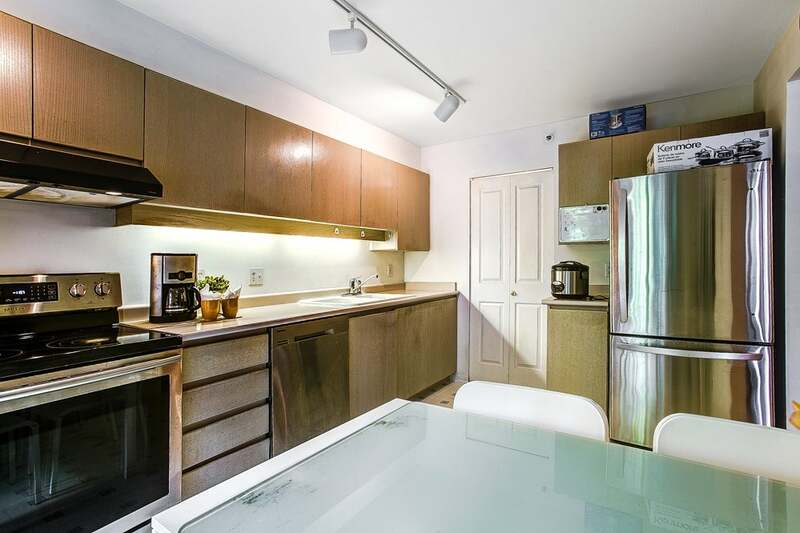 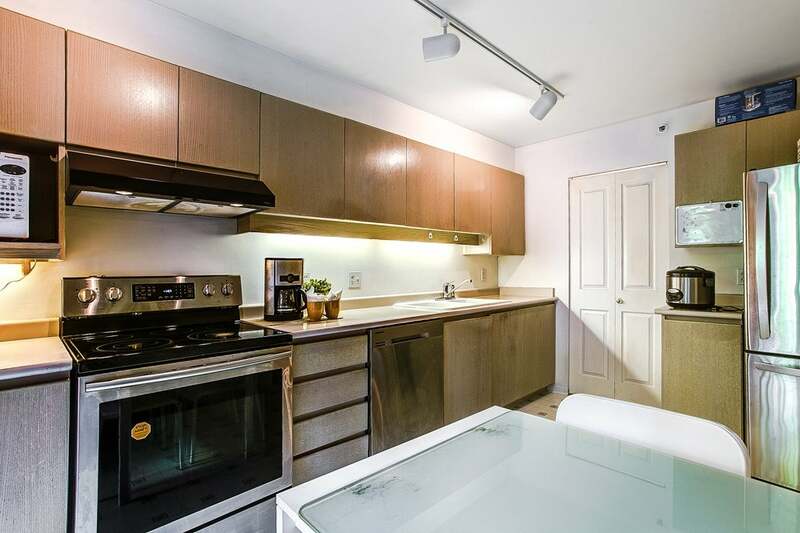 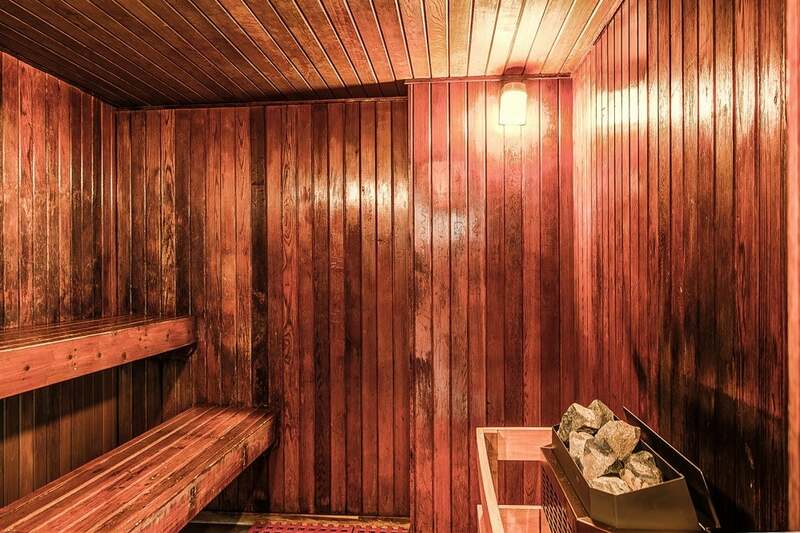 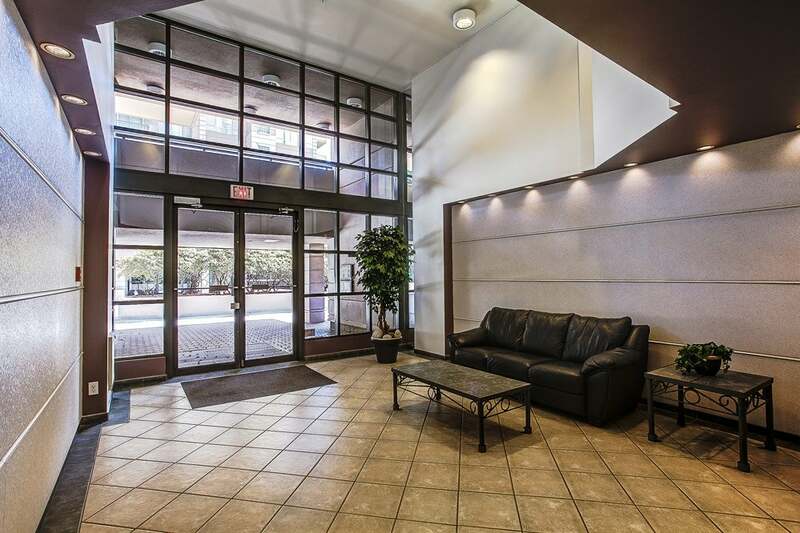 Spacious corner unit with two private balconies facing quiet side of the building. 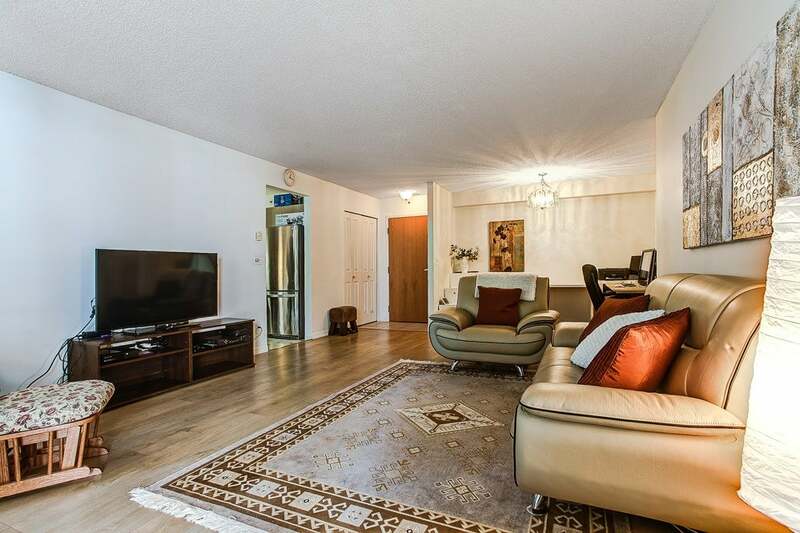 This cozy, clean home features, new laminated flooring, fresh paint, newer appliances, warm gas fireplace, eating area, lots of cupboard space, and big pantry in kitchen. 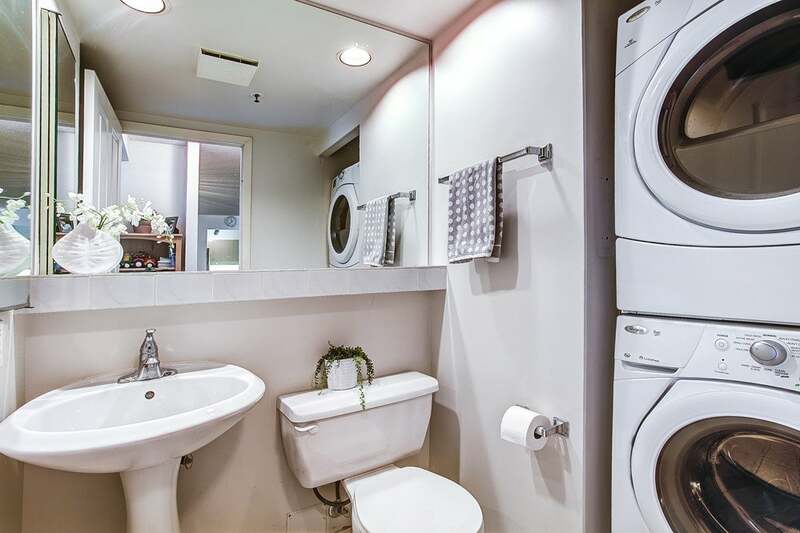 No rental restrictions. 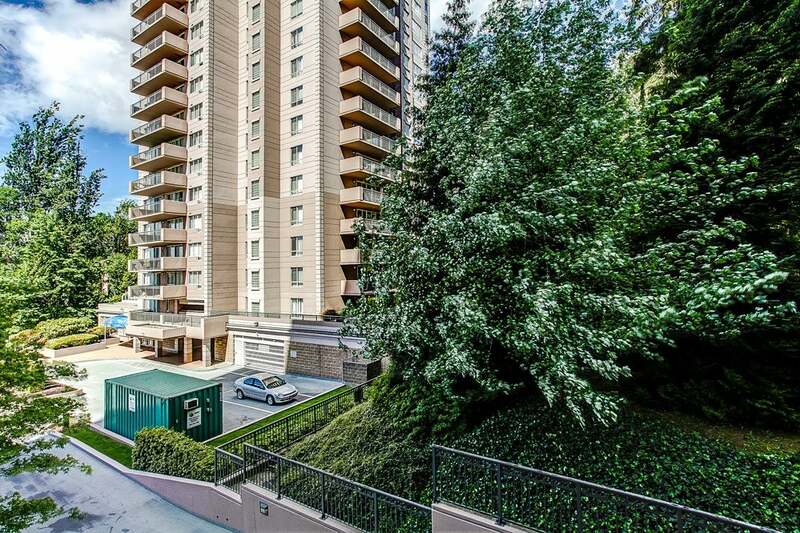 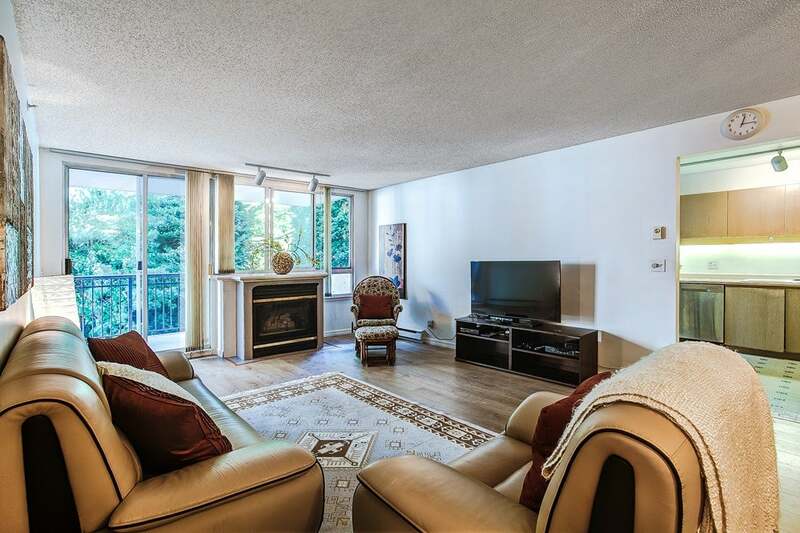 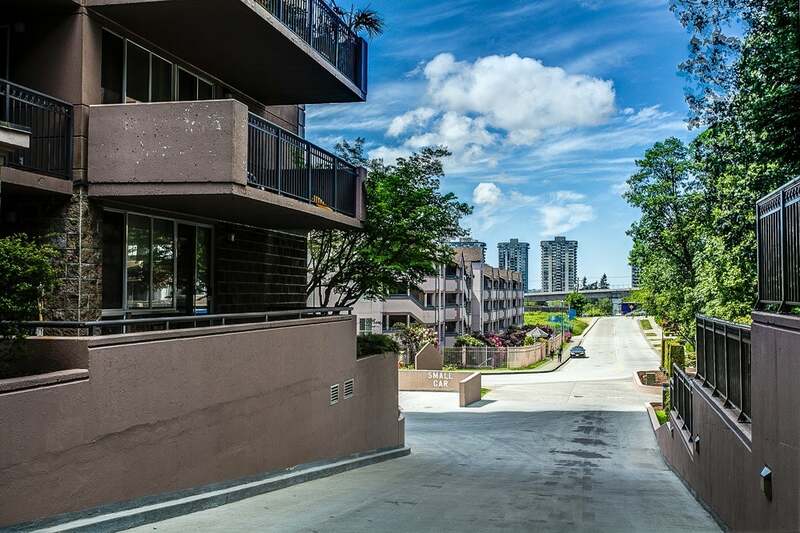 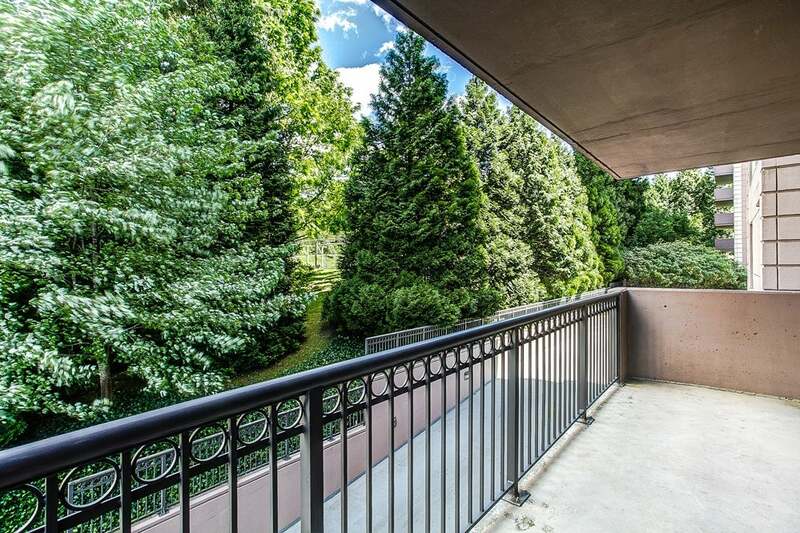 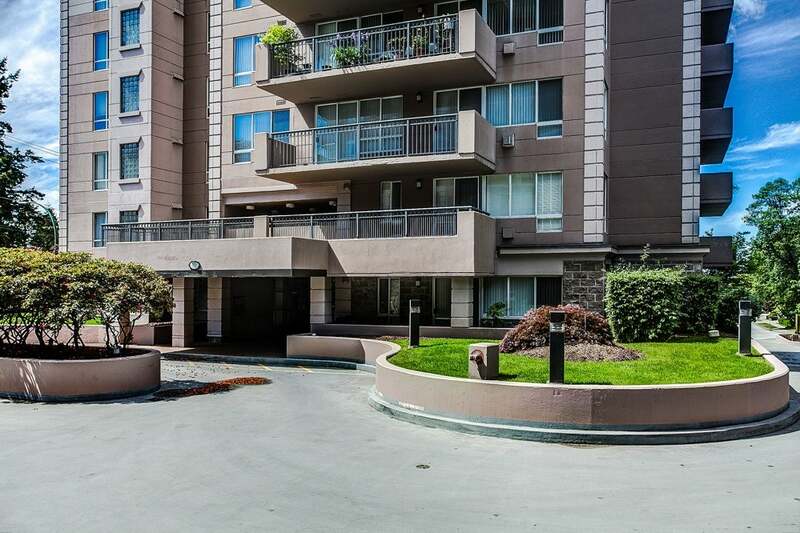 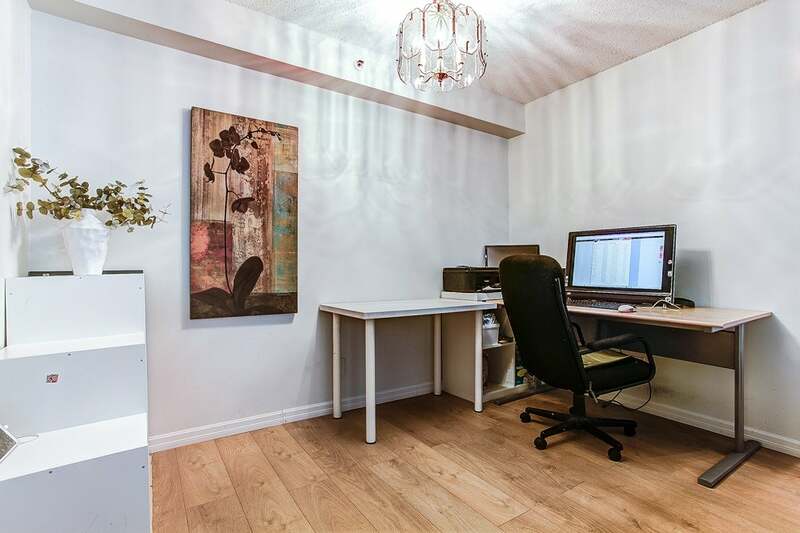 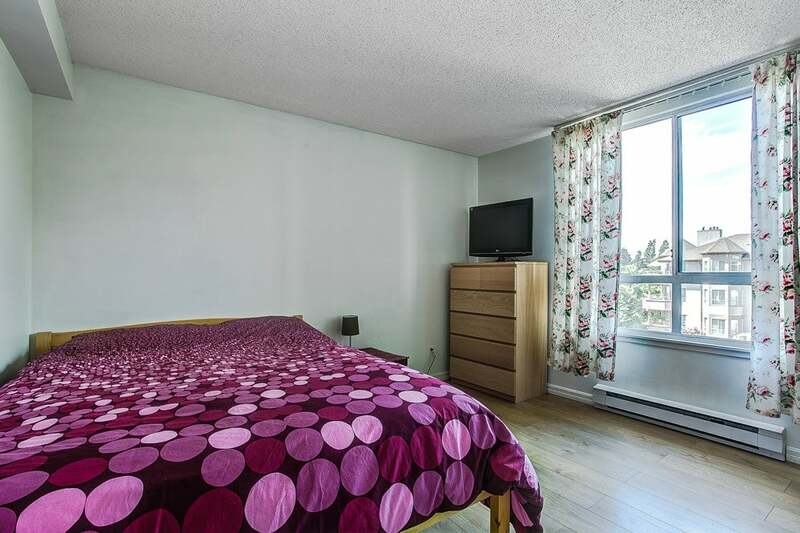 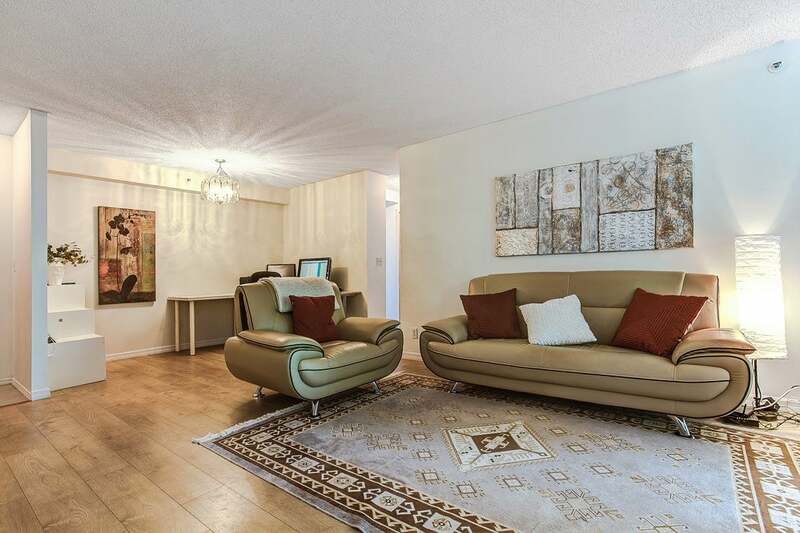 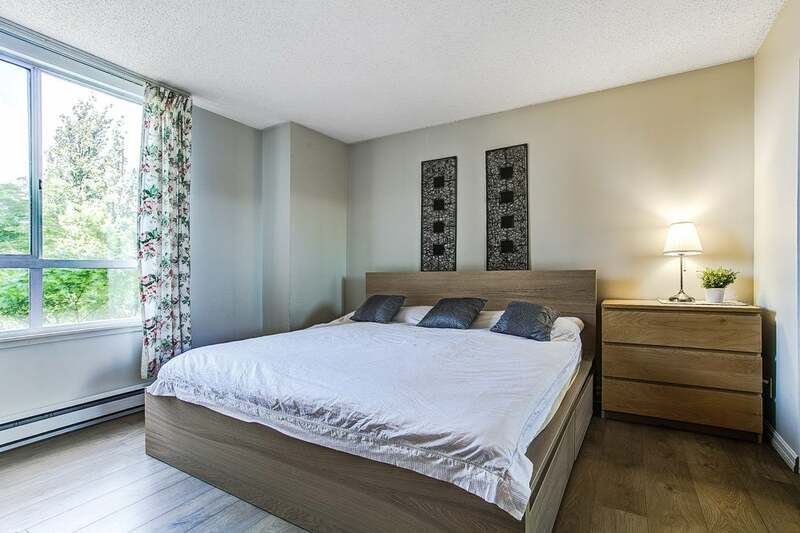 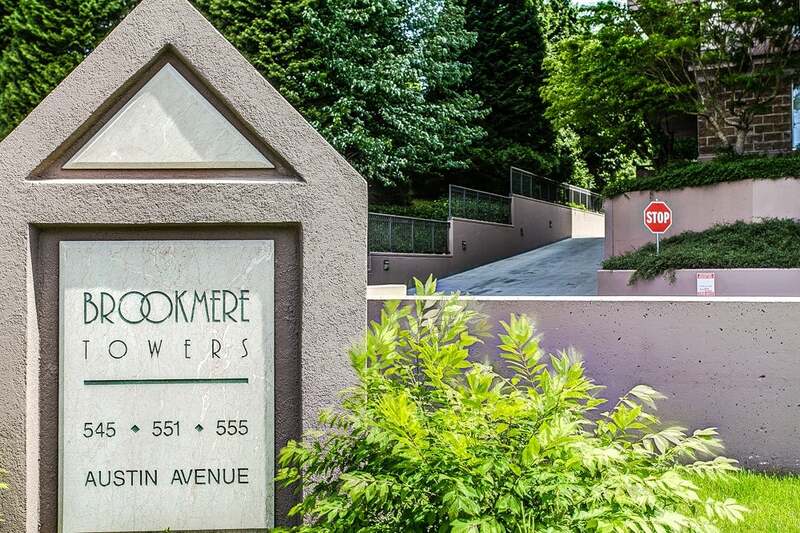 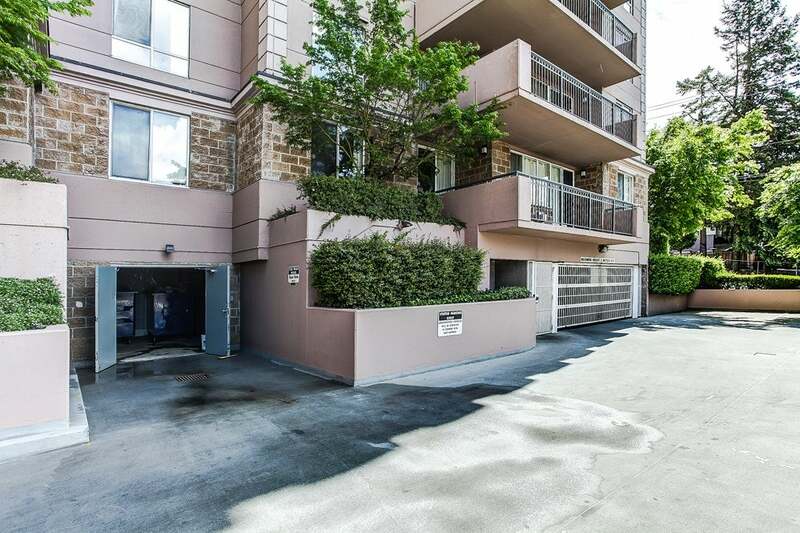 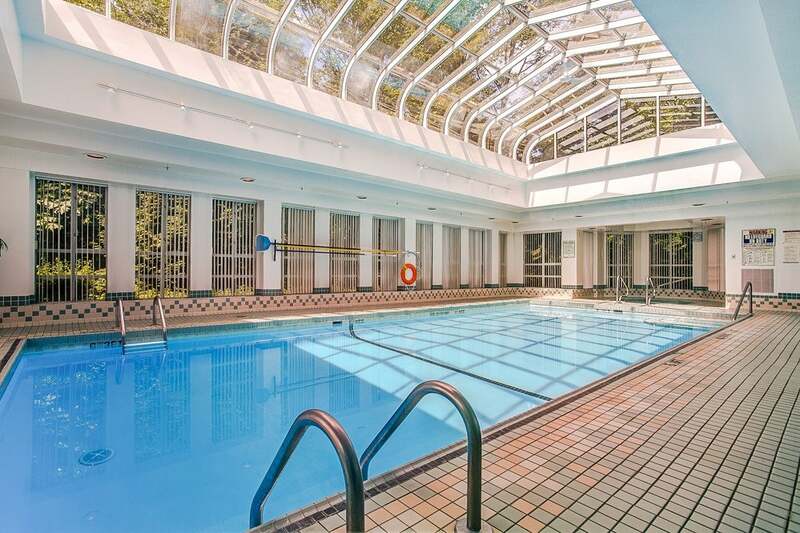 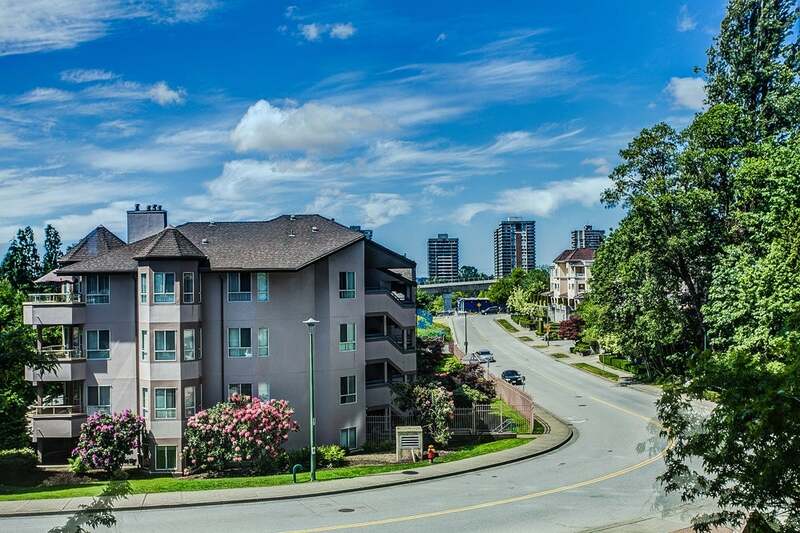 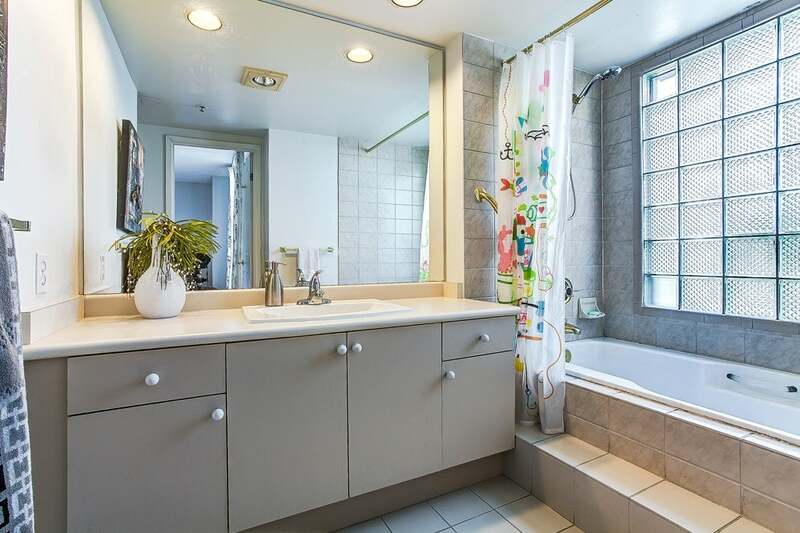 Walking distance to Skytrain & Lougheed mall. 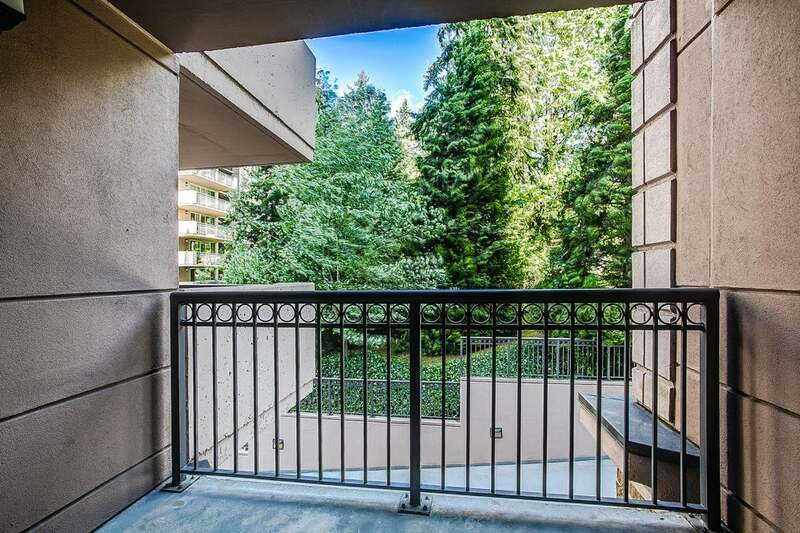 Close to SFU Burnaby campus, and popular Asian & Western supermarkets and restaurants.